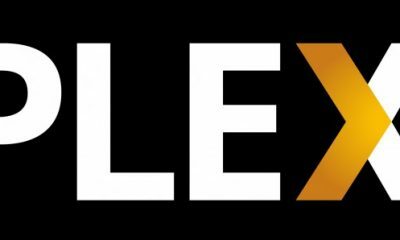 Plex is one of the flexible and open-source and the free video- streaming application, with that, it allows you to share your digital media library over the remote network. 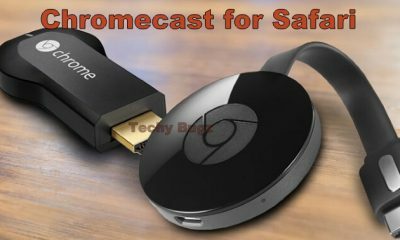 Moreover, it is the easiest way to watch and download all sort of videos, and you can stream music between devices. Moreover, the latest update of the media centre app and it can be used in Mac devices. 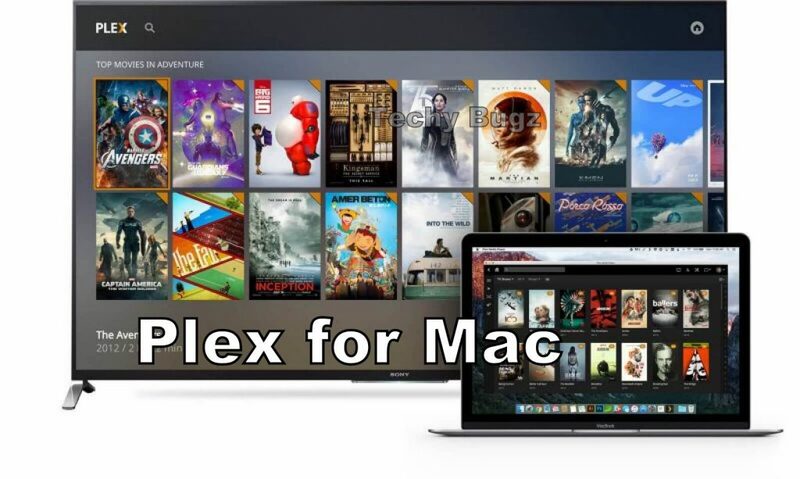 Plex is the best media centre for Mac and is based on the XBMC, with that, the latest updation of the application that offers you hardware acceleration has better metadata and has Mac device. 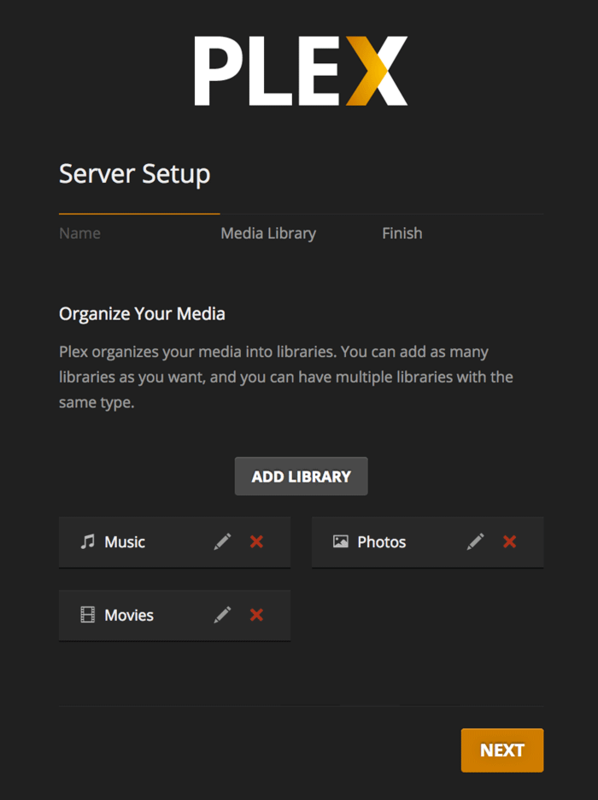 The Plex is one of the excellent and best media centres that available for Mac PC, and it also used as a client-server model. In the media centre of the Mac in that, you can install the client app. 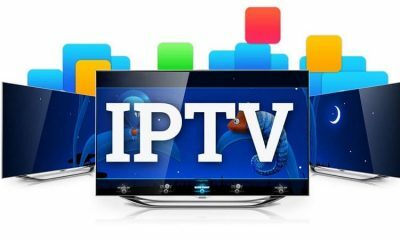 To stream all your favourite film by using the client app to browse all your media collections and choose something that you want. 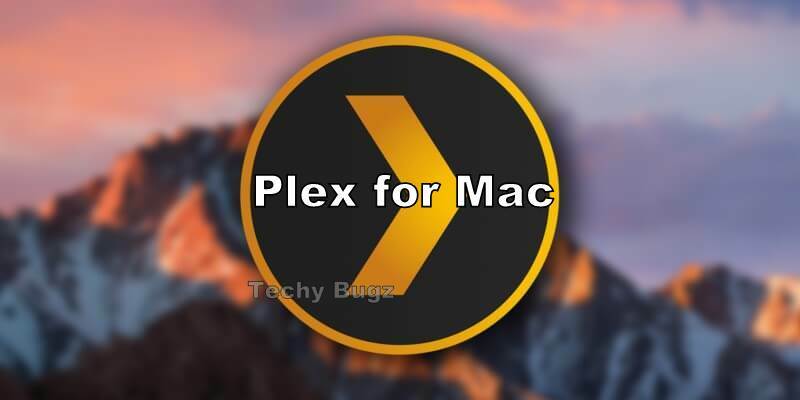 Here we offer you some guide to install Plex for Mac. 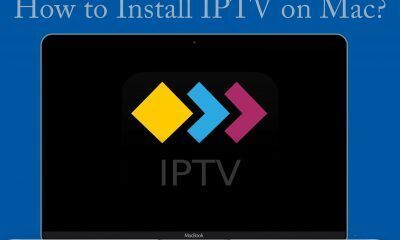 Related: How to Install Plex on Roku? 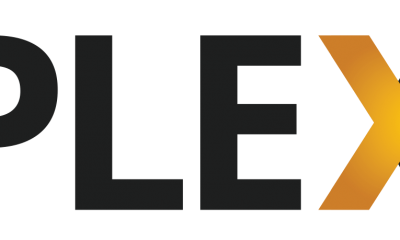 Here we offer you some guide to install Plex for Mac. 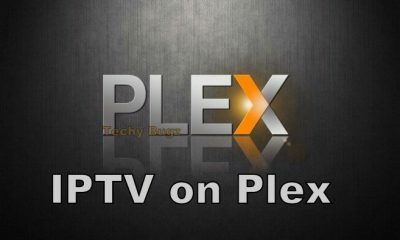 Just follow the step by step procedures to download and install Plex for Mac. 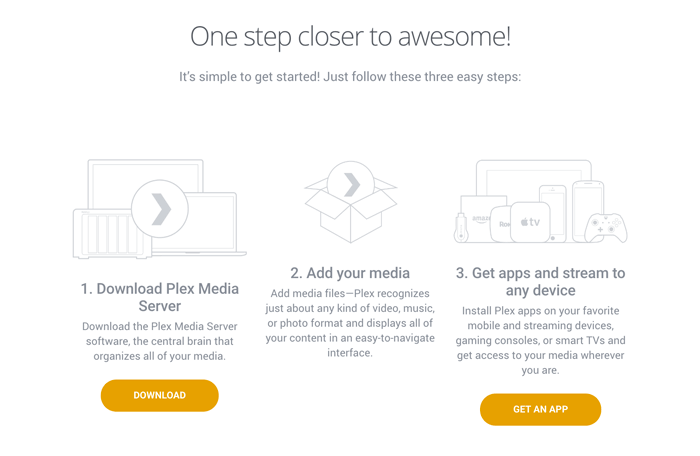 Step 1: First, you have to Download Plex media server on the Mac PC. 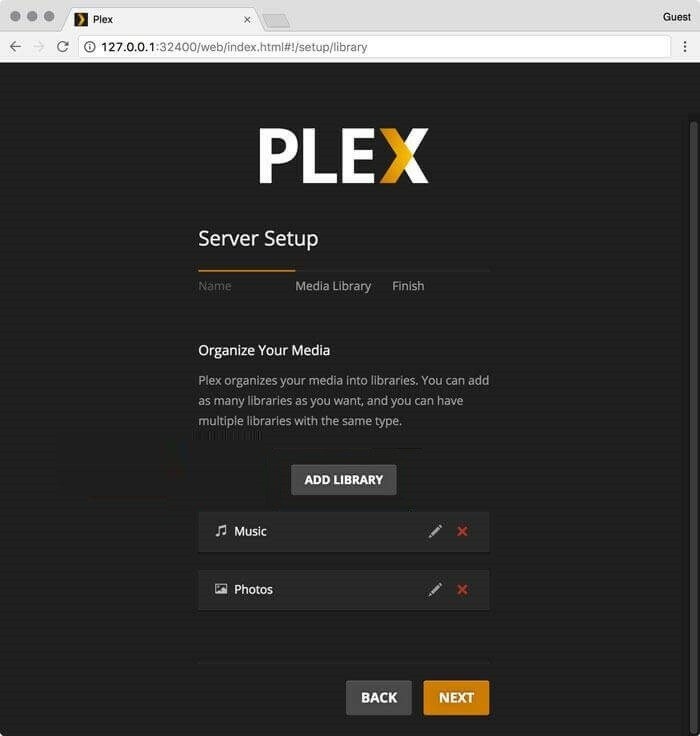 This is the application that allows you to build and enable your Plex library from anywhere. 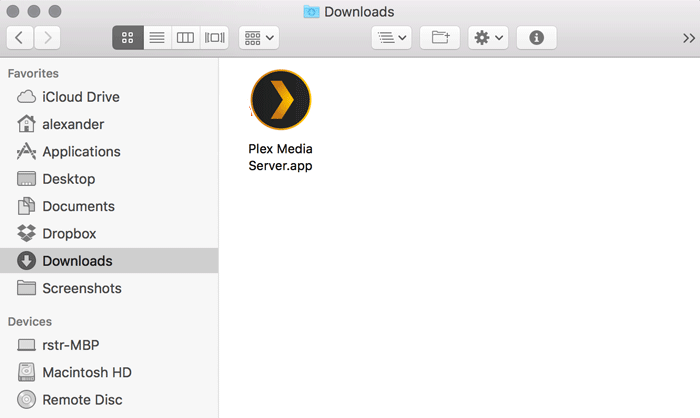 Step 2: Now you have to Drag the Plex Media Server application into your Application folder. 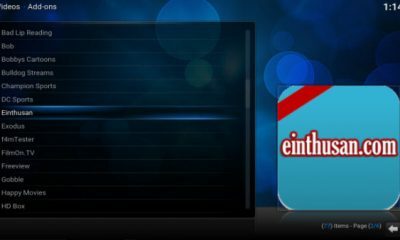 Step 3: Once the installation of the application has done, now you have to launch the application folder. Now you can see the small chevron appear on the status bar, with that, the application will open on the browser tab. 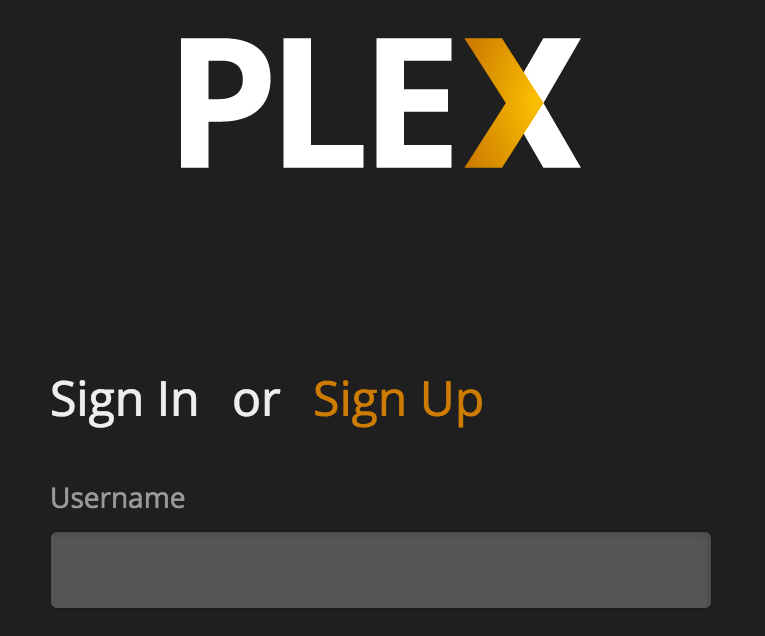 Step 4: Then make a click on the “Sign-Up” option on the screen to create the new Plex account, and use it to Log in. 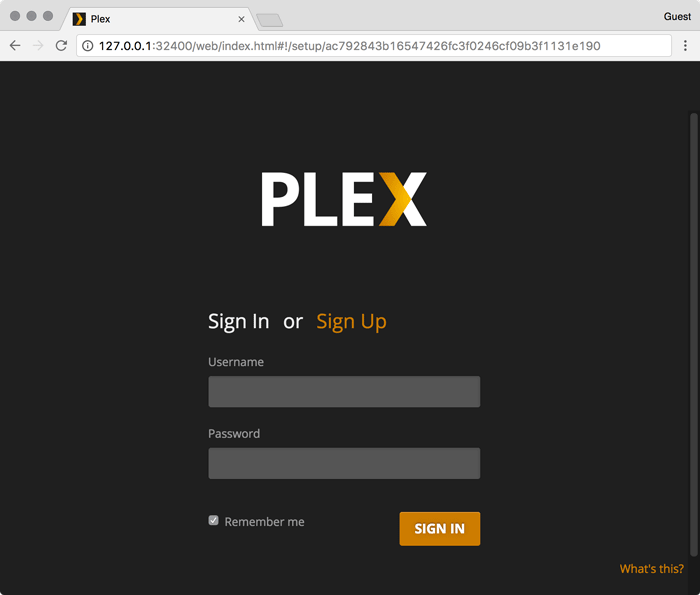 Step 5: If once your login has done, you will have the option to name your new Plex Server. 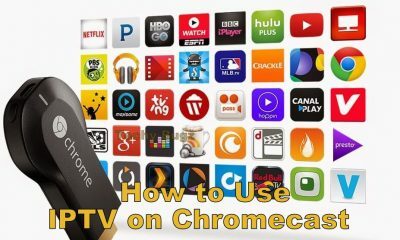 Step 6: If you are interested in accessing the application just from outside your home network for that select “Allow me to access my media outside my home”. 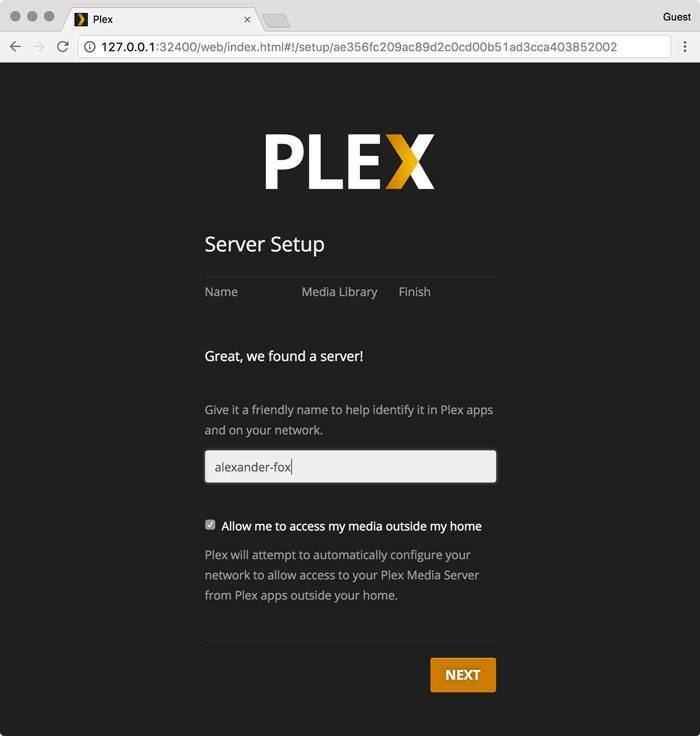 The Plex app will automatically attempt to configure a remote connection. 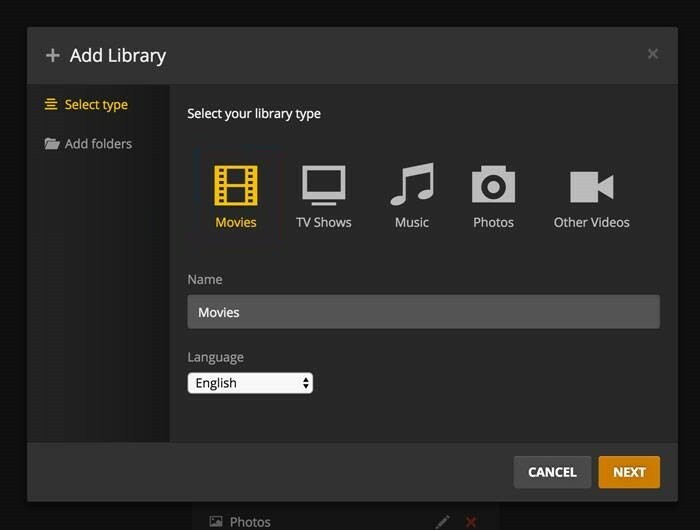 Step 7: Here the Plex app will automatically create a few libraries for you, where you have to create the library for your movies by selecting the Add Library button. 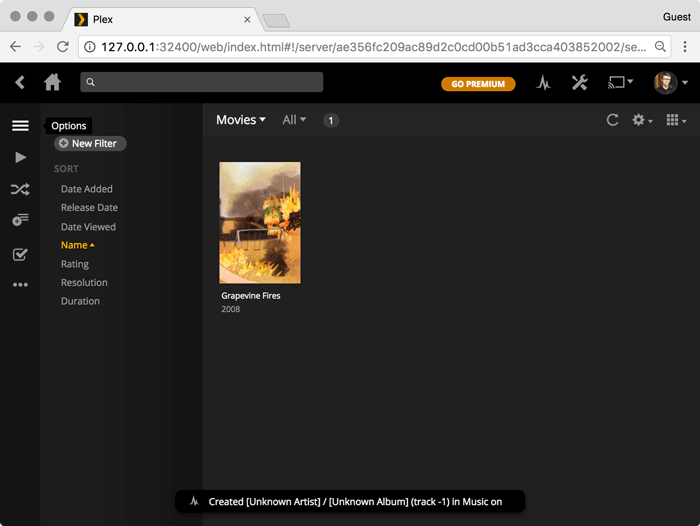 Step 8: Now you have to set “Movies” as your library type and make a click on the “Next” button. 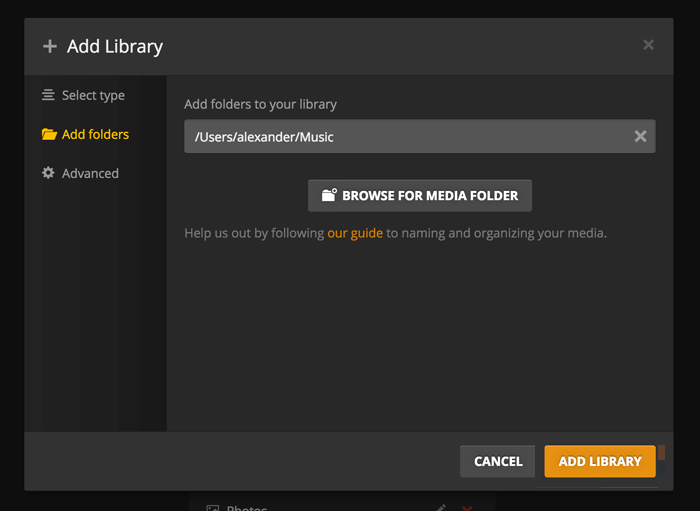 Step 9: Here you have to select and click “Browse for Media Folder“, and here you have to select the folder with your movies. Step 10: Once after you add the contents in the library make a click “Next” to proceed. 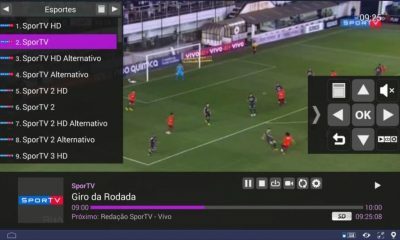 Step 11: Now move to the home page of the application. 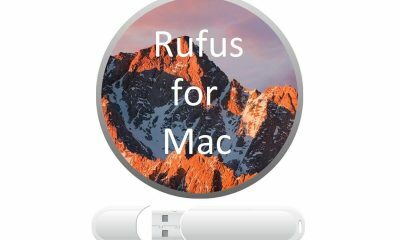 Once the installtion of the application has done, you can see the Thumbnail on the home page of the Mac screen. 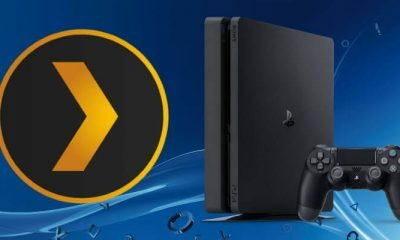 How to Install and Setup Plex on PS4 and PS3? 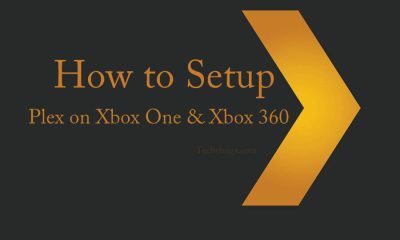 How to Install and Setup Plex on Xbox One and Xbox 360?